Depending on how squeamish you are, finding a bug or rodent inside your house may cause your stomach to turn or it might cause you a minor inconvenience while you squash the pest or usher it outdoors. Either way, there are some pests whose presence indoors goes beyond annoying. In fact, they can cause serious health problems. Read on for a list of six tips for keeping pests from harming your health. Having standing water around your home is a major attraction for certain pests. Mosquitoes need water to breed. By eliminating bird baths, lingering puddles, and other standing water, you’ll reduce the number of these biting pests. A bite from a mosquito is annoying for most people, but can cause an uncomfortable reaction in some people. In addition, these insects are carriers of the sometimes-fatal West Nile Virus, which can be transmitted through bites. Reduce mosquito breeding grounds around your home to cut back on these health risks. 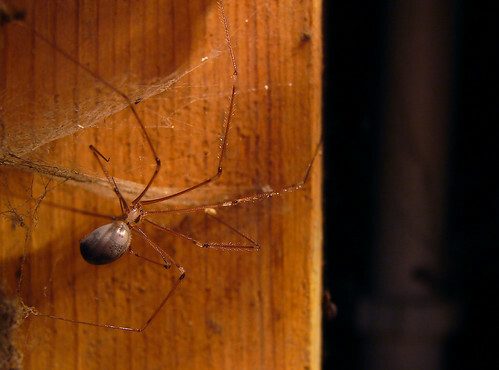 Take away the moisture in your basement to get rid of most spiders. Running a dehumidifier and frequently removing webs slashes the spider population in spaces of your home that are below ground. Taking these steps also makes it less likely you’ll suffer a nasty spider bite, some of which develop serious infections. 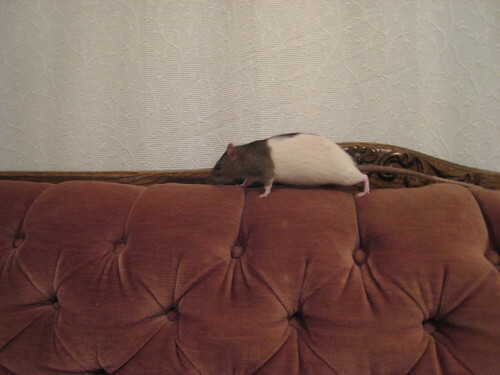 Don’t give pets an opportunity to slither their way in or scurry through a small opening. Mice push their way through tiny openings; in some cases, they make it through a hole the size of a dime. As they move in and out of your home, these creatures carry with them viruses and bacteria that cause serious and even life-threatening illnesses. Hantavirus, leptospirosis, and salmonellosis are just some of the diseases that arise from human contact with mice droppings and urine. Block mice from your home by sealing up areas around pipes and lines that come into your home. Ensure the weather-stripping around windows and doors is secure and thoroughly covers the gap between the bottom of the door and the floor. Each year, have a professional inspect your home. This pest inspection is a good chance to identify problems and create a plan to tackle them. A thorough once-over of the inside and outside of your home lets you get a handle on how pests may be impacting your health. Your pest management professional knows which pesticides, traps, and other strategies are safe for your family, pets, and the environment. Be sure to work with a company that provides proper training to its staff and has the certifications and licenses required under state and federal guidelines. It’s easy to overlook the daily chore of sweeping up the kitchen, dining room, and any other area of your home where people eat. However, this is an effective way to reduce the appeal your home has to ants and roaches. Besides being gross to have around places where you eat, roaches also carry allergens that cause reactions in some humans. For example, cockroach allergens may trigger asthma attacks and rashes. Be diligent about cleaning up crumbs to mitigate your family’s exposure to cockroaches. Snake bites cause pain, can transmit diseases, and have a high risk of infection, not to mention the possibility of coming in contact with venom. 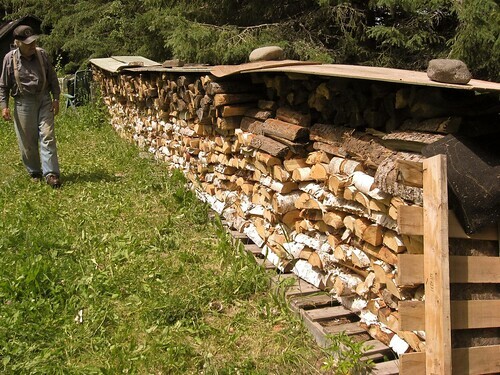 Reduce your exposure to health risks associated with snakes by ridding your yard of wood piles, scrap metal, or any other debris that could provide a cool damp place for them to live. Eliminating their habitat options decrease the chances they’ll take up residence in your yard. Ticks transmit Lyme disease; an illness that’s very debilitating for some people. Protect your health by avoiding wooded, weedy areas altogether. If you do ventures into tall grass, make sure you wear long pants with tall socks. Adults should use an insect repellant containing DEET, as long as they follow the repellant’s instructions for proper use. Wear light-colored clothing to increase the chances you’ll see the tiny black insects if they do get on you. Check your body after you’ve been in areas where ticks tend to live. Ticks tend to move toward your armpits, groin, and your hair. 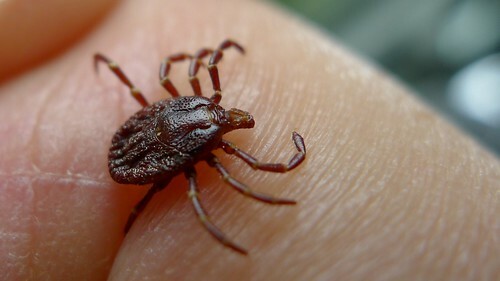 By being diligent about fending off ticks, you’ll avoid Lyme disease and other tick-borne diseases such as Rocky Mountain Spotted Fever and Ehrlichiosis. By protecting your body and home from pests, you’ll nearly eliminate the chance of contracting an illness or condition caused by insects, rodents, and snakes.